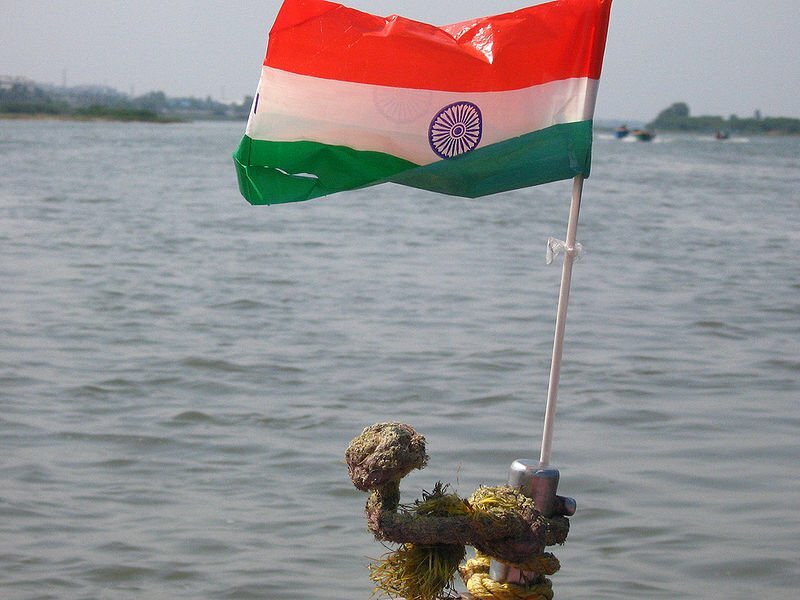 India, one of the countries that could become a major cryptocurrency hub in a near future, has revealed its official position on virtual money. 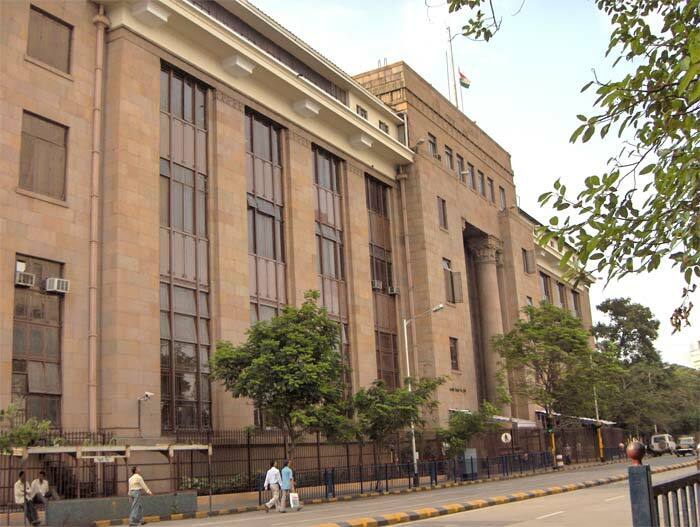 The Reserve Bank of India has recently warned the public against the use of digital currencies such as Bitcoin, highlighting dangers like exposure to potential financial, legal and security related risks. Despite the poor Internet coverage and quality – and also some scepticism shown by the Indian people -, the adoption of Bitcoin has been spreading across the nation. Taking this fact into consideration, the institution has been “examining the issues associated with the usage of virtual currencies” according to the country’s legal framework and decided to release a statement on the matter, The Hindu reports. The financial authority states that dealing with Bitcoin entails certain risks besides the general financial volatility. The statement also talks about losses caused by hacks and the problem of anonymity. Thus, “the creation, trading or usage of virtual currencies including Bitcoins are not authorised by any central bank or monetary authority. As such, there is no established framework for recourse to customer problems”, the Reserve Bank of India said, adding that “it has also been reported that Bitcoins are being traded on exchange platforms, whose legal status is also unclear. Hence, the traders of virtual currencies are exposed to legal as well as financial risks”. Bitcoin’s popularity has been contributing to the multiplication of Indian trading platforms and exchanges: the most recent is Unocoin, a platform launched by Coinmonk Ventures that allows the users to buy and sell cryptocurrency. However, the central bank recalls that these businesses don’t possess a regulatory approval. “There have been several media reports on the usage of Bitcoins for illicit and illegal activities. The absence of information of counterparties could subject users to unintentional breaches of anti-money laundering”, the authority alerted. Satvik V., founder of CoinMonk Ventures, says “it is good that the Reserve Bank of India has shifted from not saying anything to warning people of the risks involved. Yes, trading platforms in India do not have approval, as there is no regulation in the first place. We believe this advisory notice may be a precursor to some regulation”. Bitcoin sound nearly as risky as cash when described like this…..and bitcoin trading as dangerous as catching a bus is for a woman in India. India allowed its currency – the Rupee – to weaken.It also taxed imports of Gold.If it hadn’t been for those two things,its people wouldn’t be so tempted to buy Bitcoin !